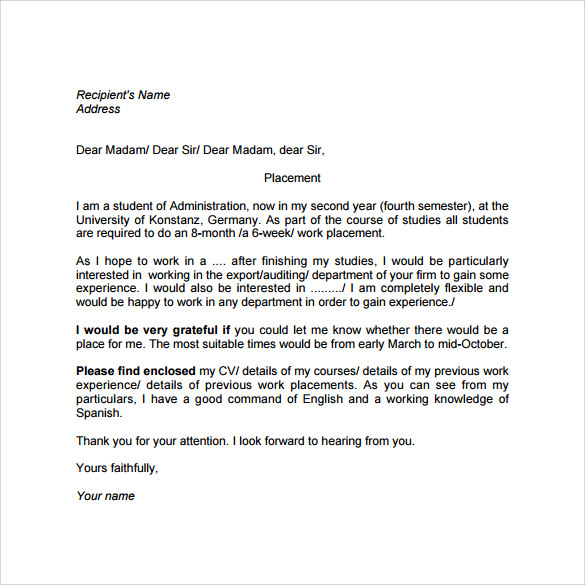 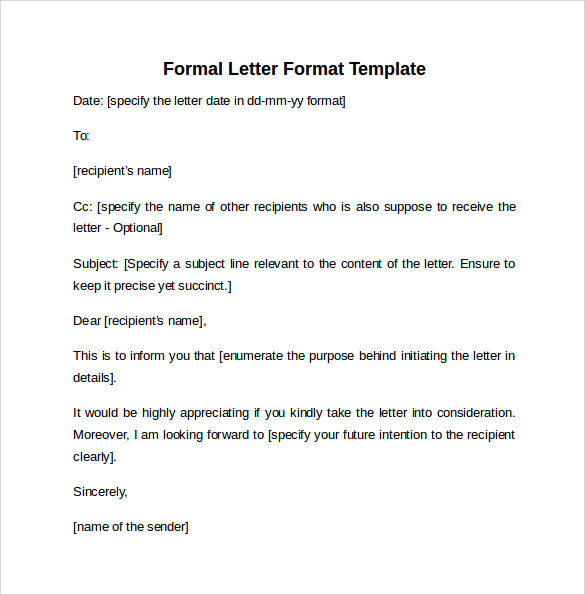 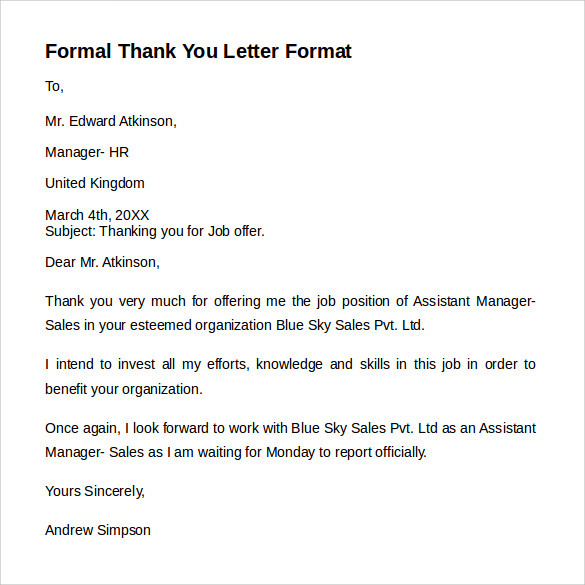 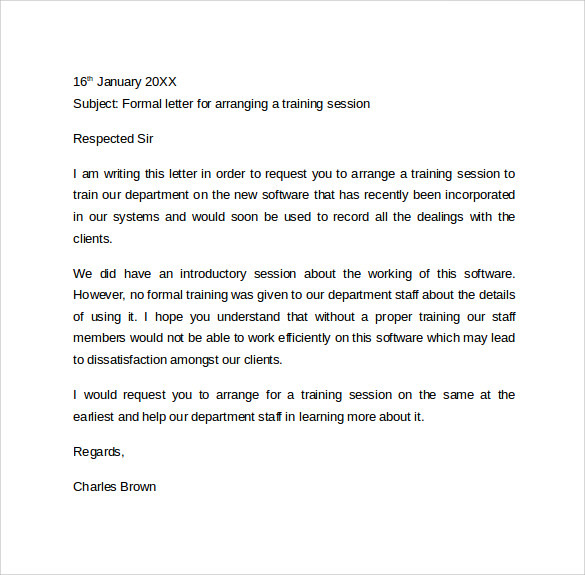 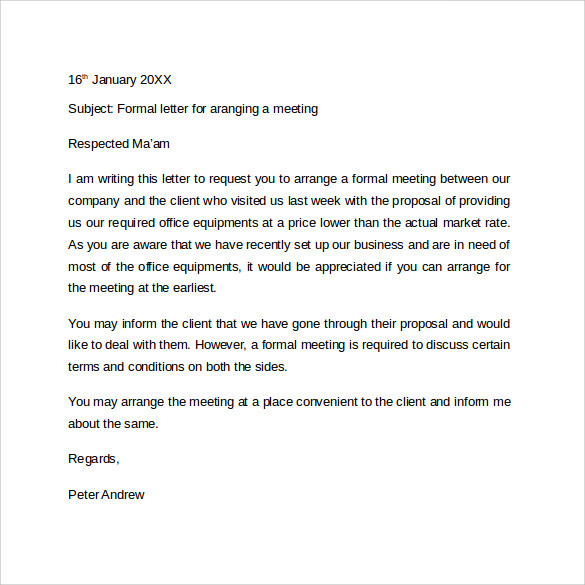 An Official Letter Templates which is written to solve any official problem or discuss about it or to pass a suggestion or describing any official matter is called a formal letter. 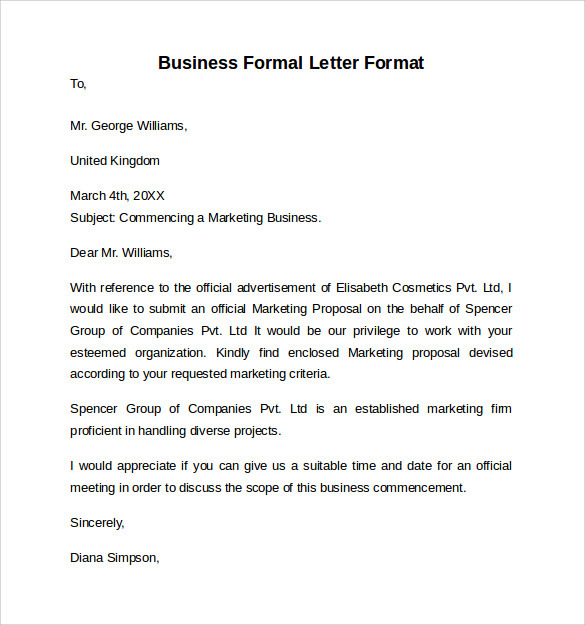 Our website represents a wide range of sample formal letter format including matters for complaint, suggestion, request and so on. 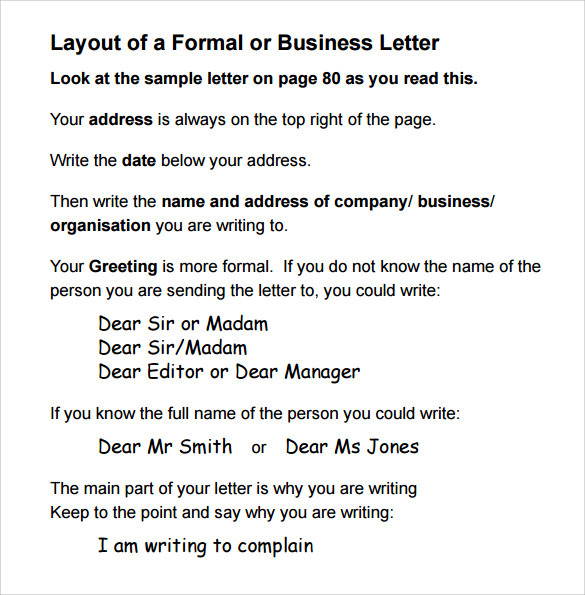 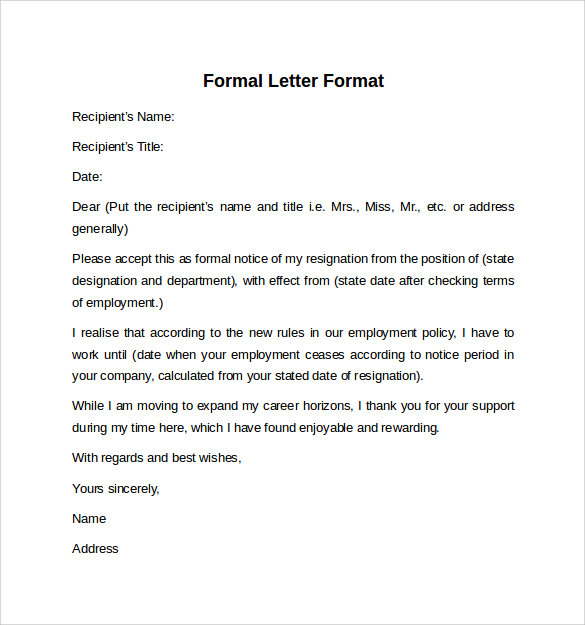 Whether you want to request for a promotion or a complaint about a problem with your PC in office, you can write a formal letter to your boss for this purpose. 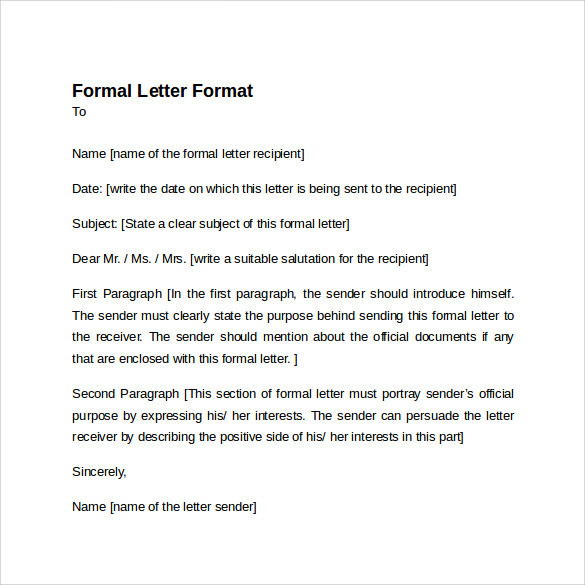 You need just to download and print the he sample format letter format available in word format and PDF format. 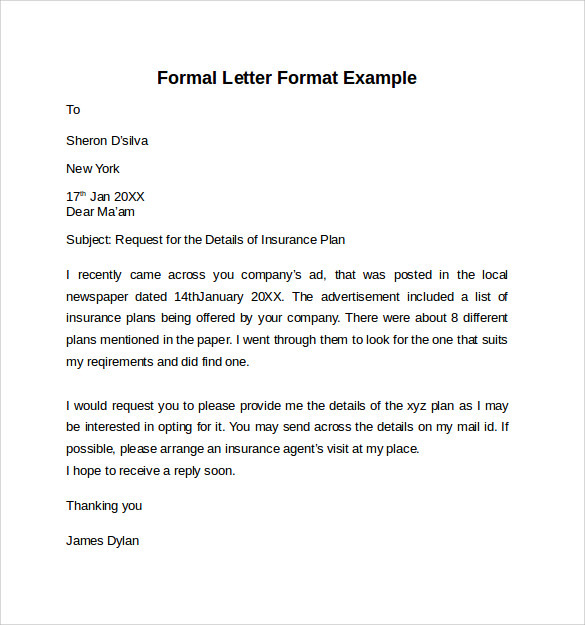 If you want to customize the letter, just change the matter wherever you needed before printing the letter.